Navigating fundraising regulations can be a significant challenge, especially since each state’s requirements vary. We’ve put together this guide to help you understand your registration and reporting requirements, whether you’re raising funds in one state or in all 50. Where does a nonprofit need to register to fundraise? If a nonprofit raises funds online, what state laws apply? How much does it cost to register in different states? 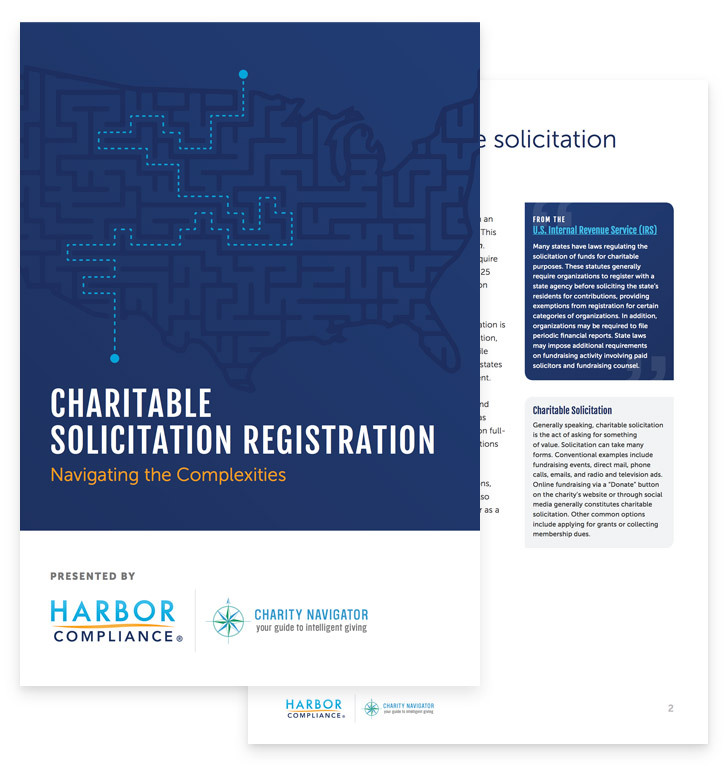 Find out what you need to know to navigate state registration fundraise requirements and keep your nonprofit on a course for success.